Pastors, you’re invited to attend any of these regional events. 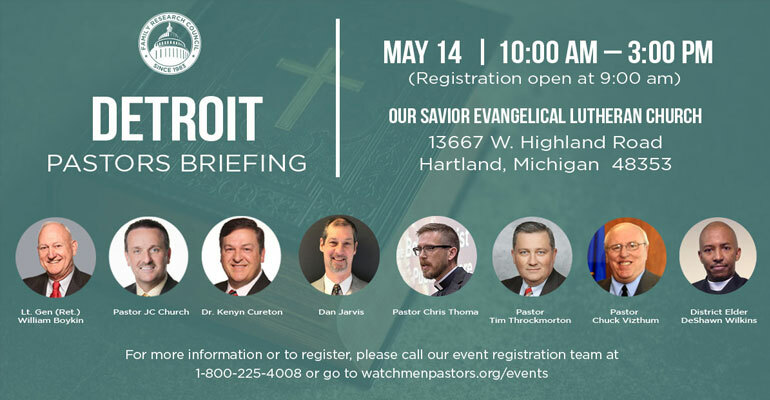 These briefings are free for pastors and spouses to attend. Each event includes a complimentary lunch, several free resources to empower, equip, and encourage pastors. You can register immediately by selecting an event from the list below. Your voice is needed now more than ever in our nation. Darkness and deception simply must be dispelled by the power and presence of the light. We are torchbearers that must light a path for those we lead and influence. 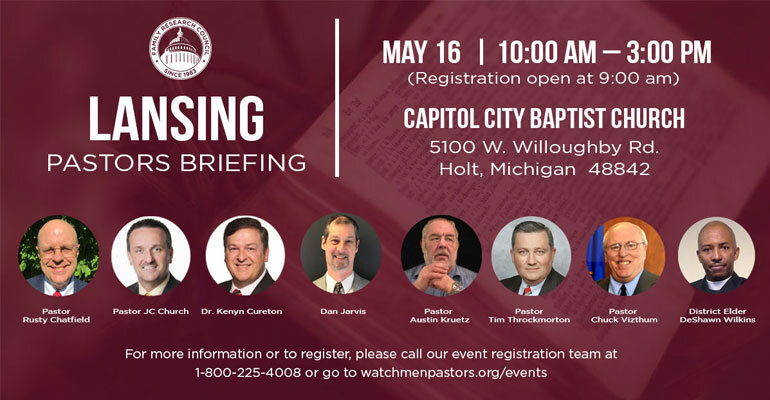 We pray that by attending one of these briefings you will experience one of the most life-changing days of your personal walk and ministry and the speakers you hear from will release a rich deposit into your hearts. For such a time as this God has placed you here in this region. It would be our honor to serve you and assist you in impacting your community for Christ. Together we can leave a mark on a generation that will never be erased. Will you join us as together we STAND to be seen and SPEAK to be heard? Tomorrow is in our hands today; let’s shape it together! There are several events open for registration at this time, please click below on the one for which you wish to register. Click here to Register Online or call 1-800-225-4008 to register.